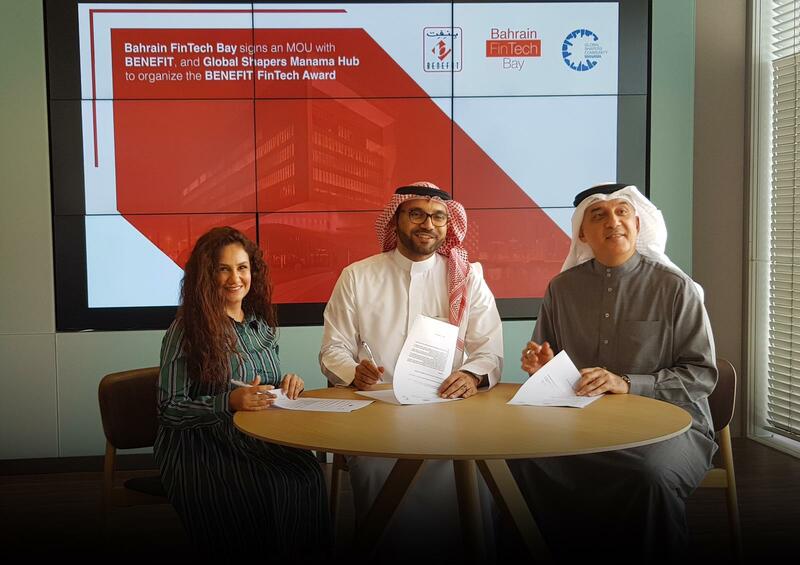 Bahrain Fintech Bay will host the first “Fintech for Sustainability Hackathon” in the MENA Region in partnership with BENEFIT and The Manama Hub of the Global Shapers Community, with the objective of nurturing fintech talents to meet the evolving needs of the financial services sector. The month-long hackathon will start in February open to all university students in Bahrain. The joint initiative will gather multidisciplinary students from local universities, to participate in the first Fintech for Sustainability in the MENA region, with the goal of promoting Bahrain’s ecosystem within the fintech industry by giving students the exposure and opportunities within the financial industry. In addition, it will be a platform that will encourage students to find opportunities within the fintech industry in Bahrain and beyond. The program will be running for four weeks, where industry experts will provide educational sessions on the United Nation’s Sustainable Development Goals (SDGs), the financial technology “fintech” industry trends, and the opportunities for connecting the industry to sustainability in the context of Bahrain. Prizes will include internship opportunities for students which could lead to working opportunities. In addition, industry partners will also provide weekly mentorship and workshops for the participants to learn directly from industry experts who will be hosting workshops. “We are excited to host the first Fintech for Sustainability Hackathon in Bahrain at Bahrain Fintech Bay. This joint effort between us, Benefit and the Manama Hub will create opportunities for students to gain industry insights, understand sustainability more and address real industry challenges. This will help promote more awareness and innovation in Bahrain’s FinTech ecosystem” said Khalid Saad, CEO of Bahrain Fintech Bay.